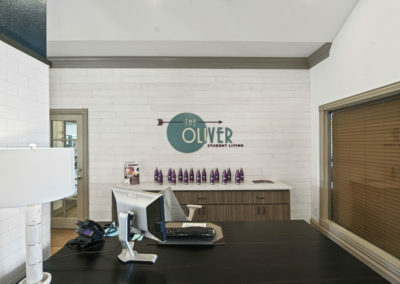 The Oliver features beautiful grounds in Baton Rouge, LA. 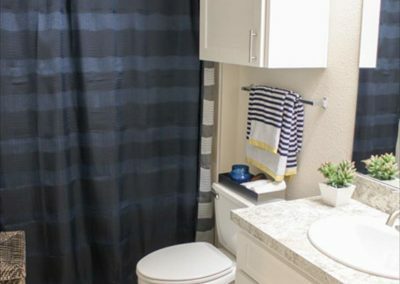 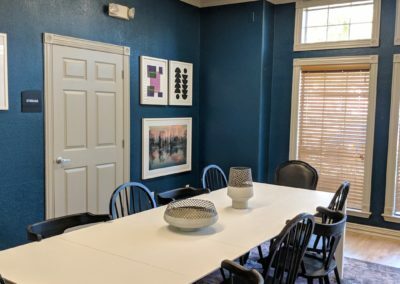 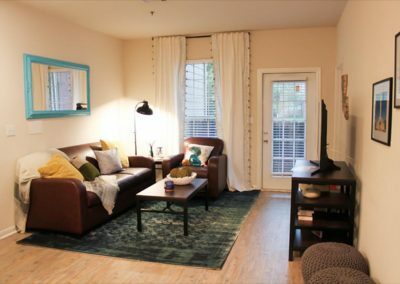 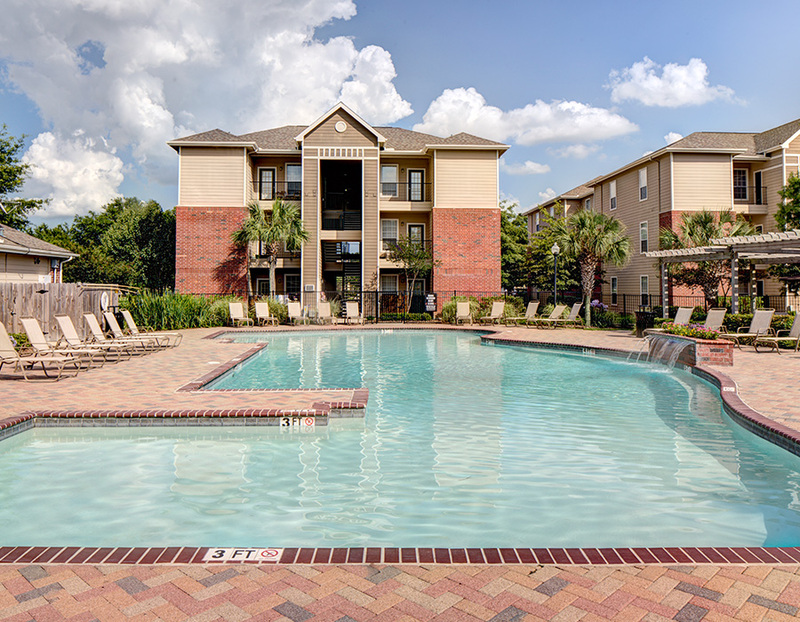 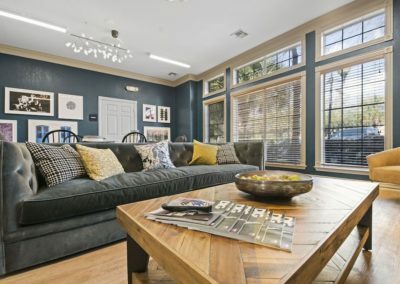 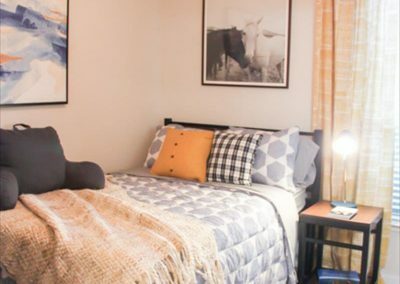 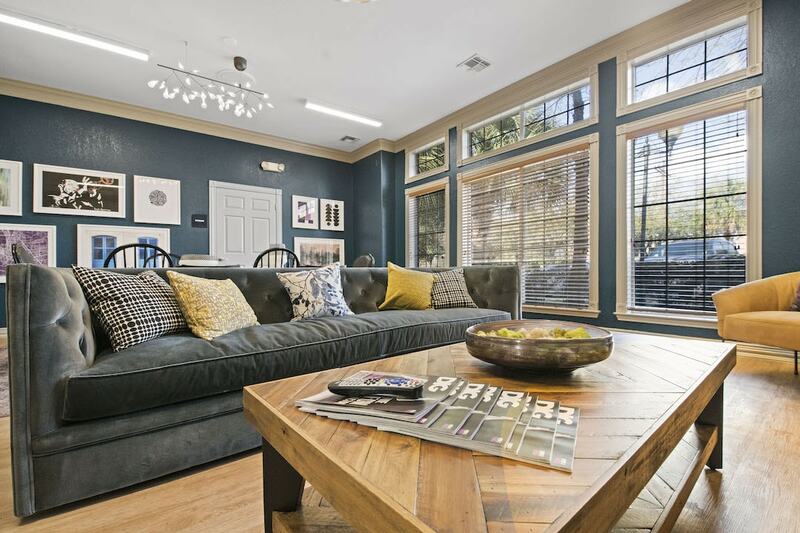 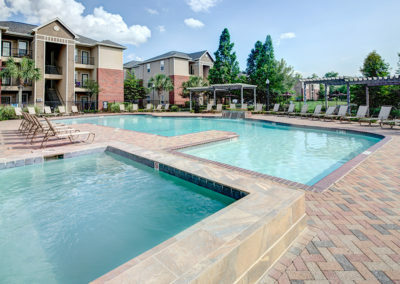 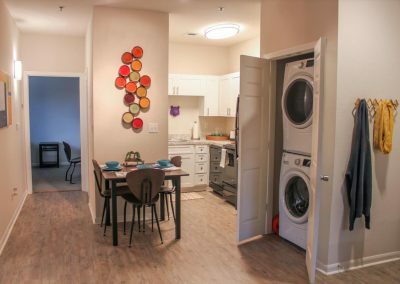 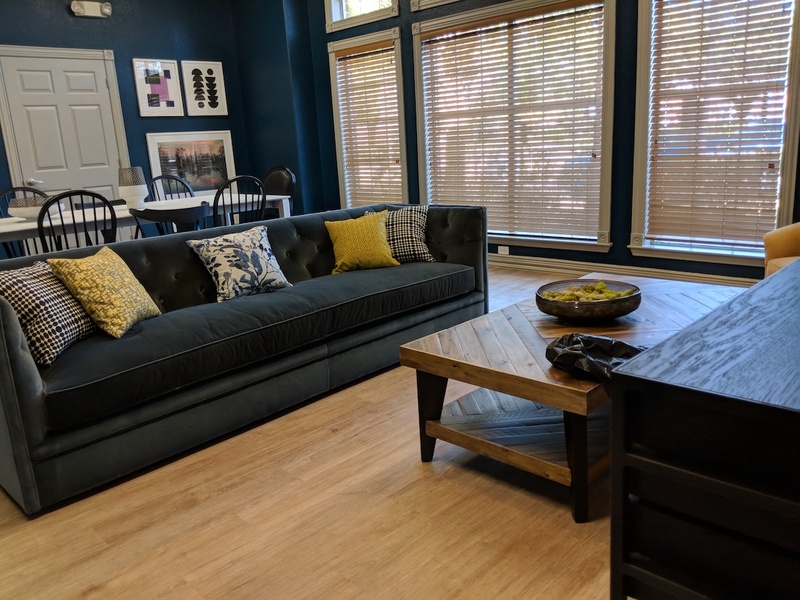 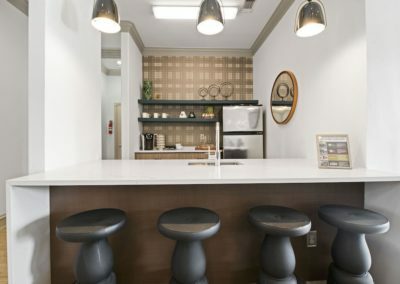 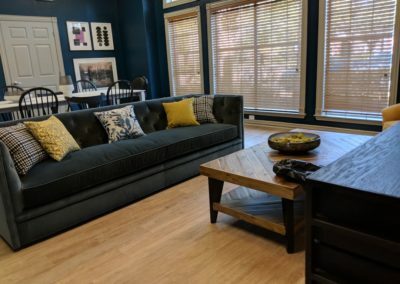 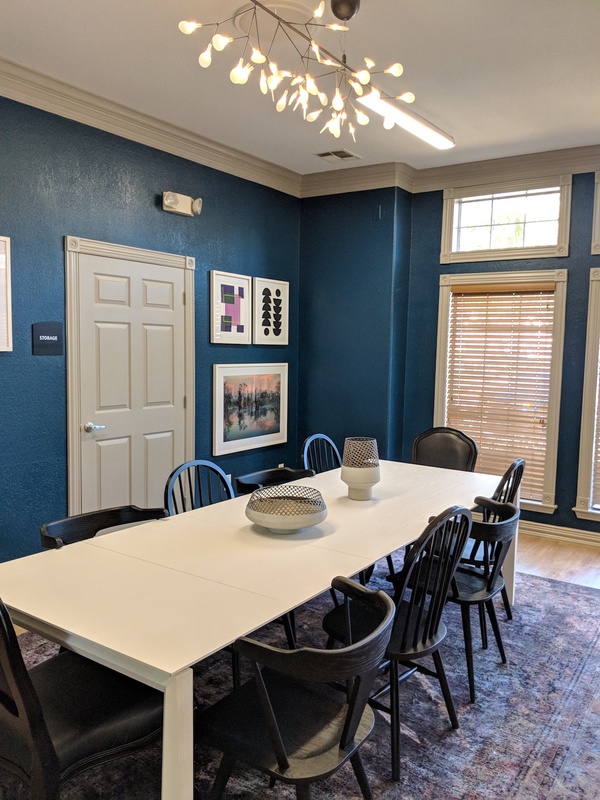 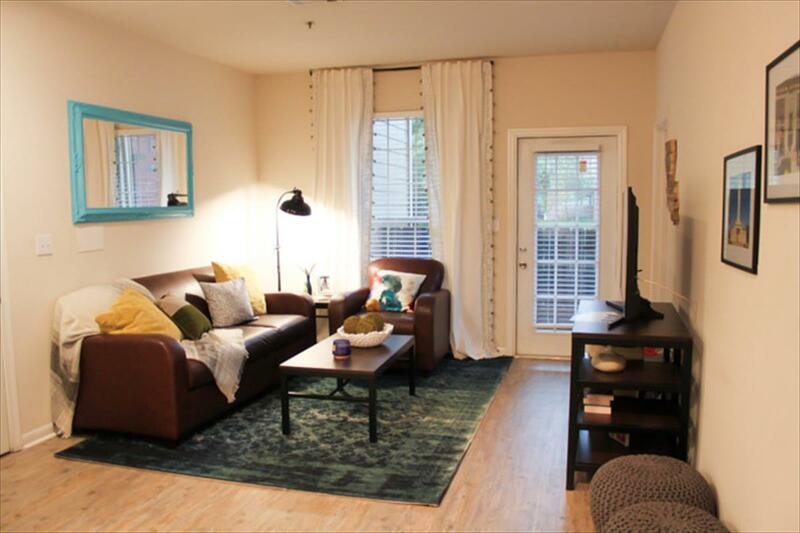 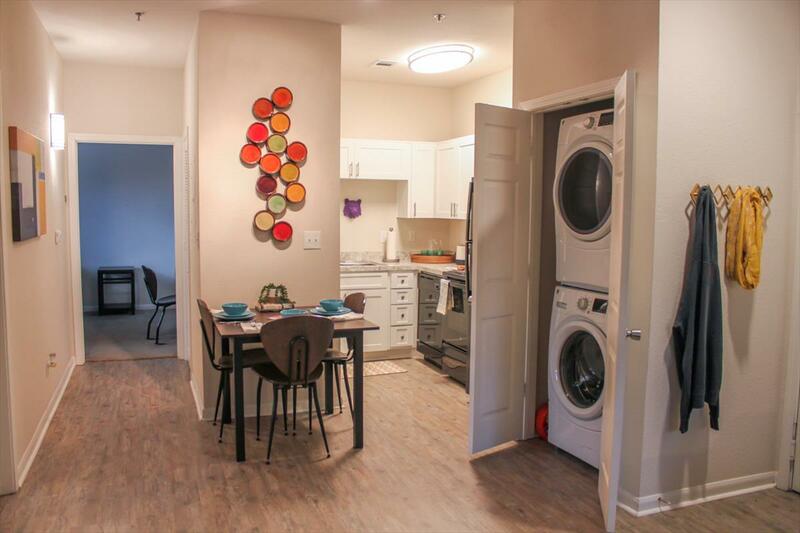 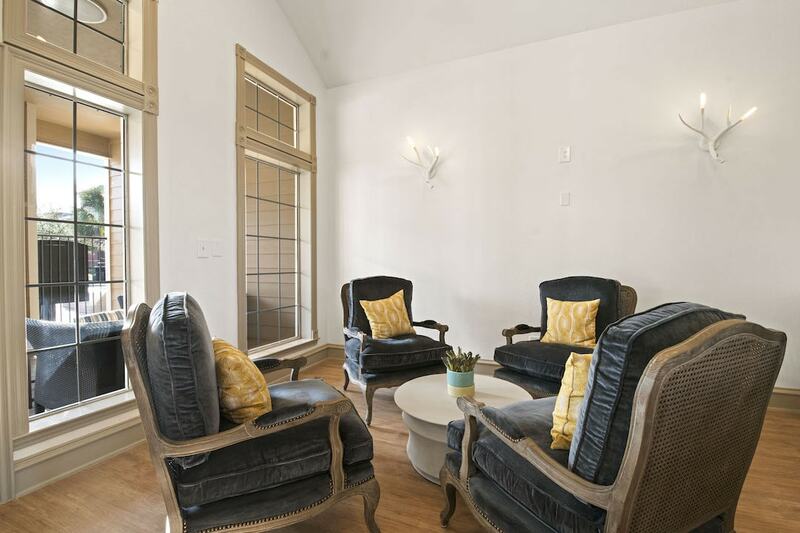 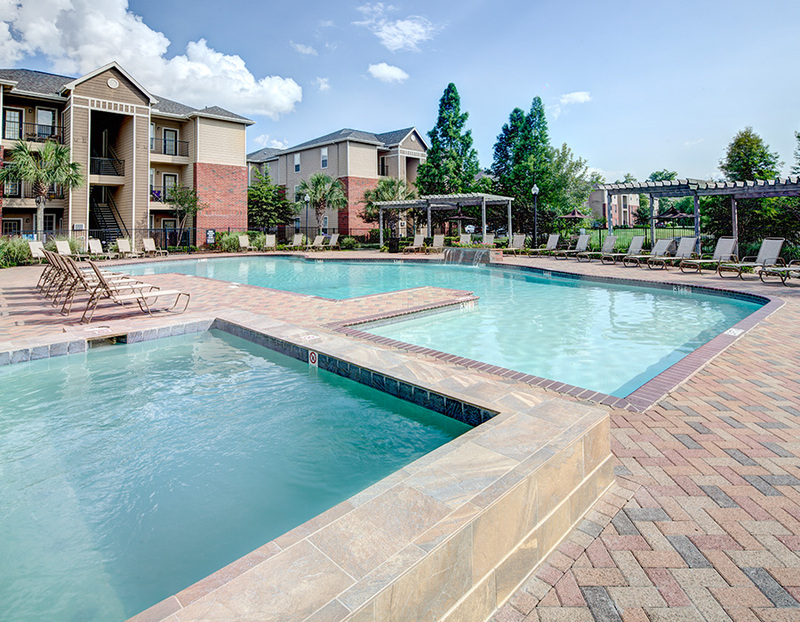 Our conveniently located apartments are only minutes away from Louisiana State University. 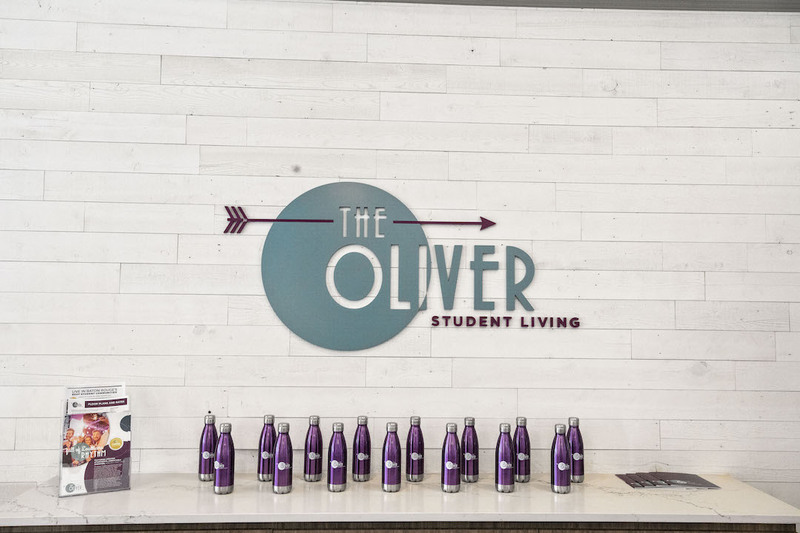 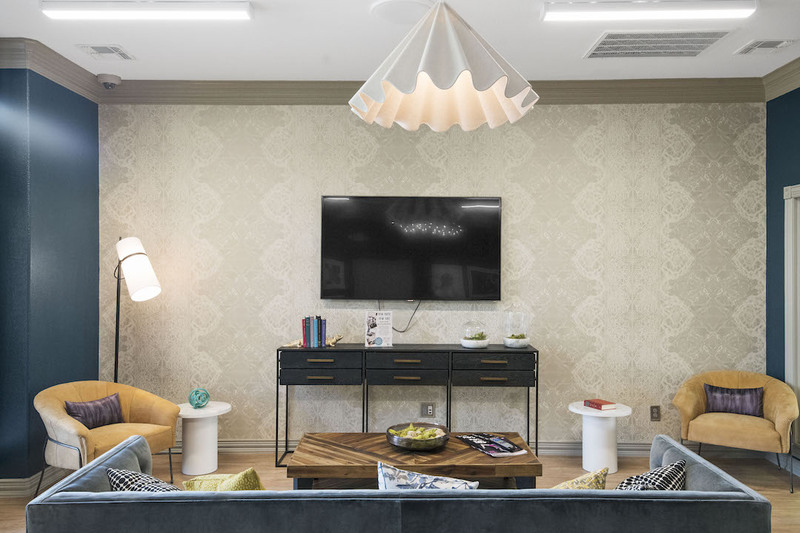 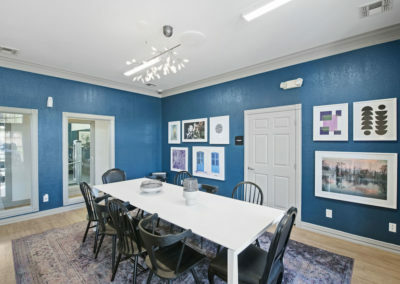 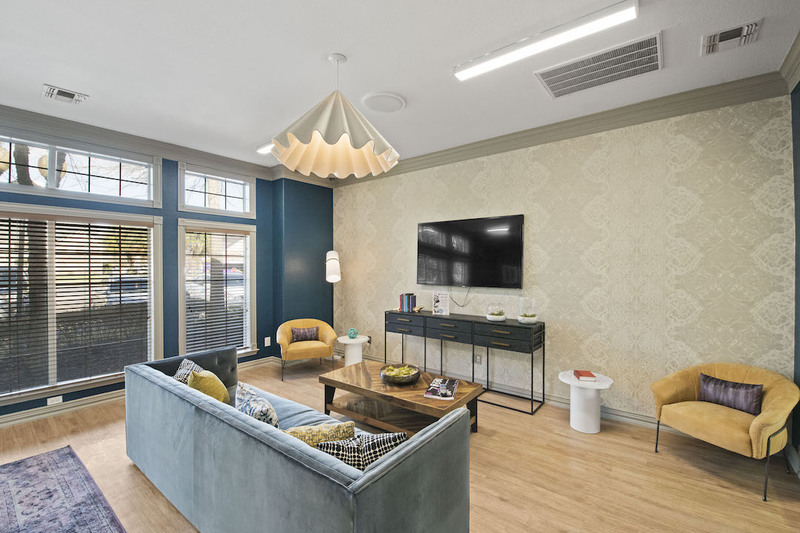 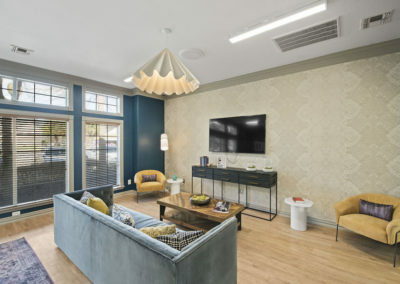 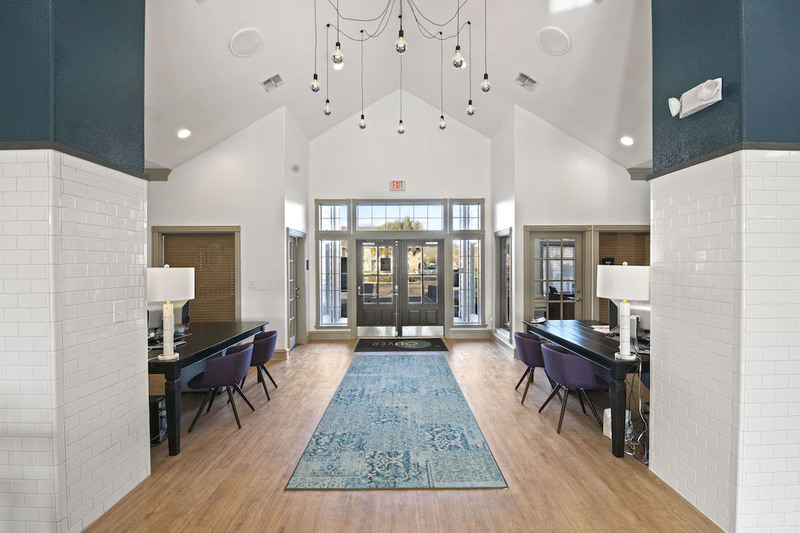 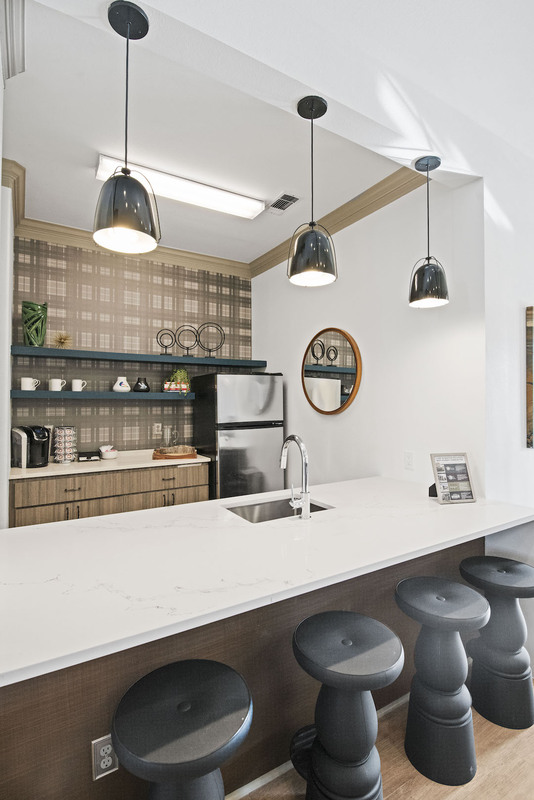 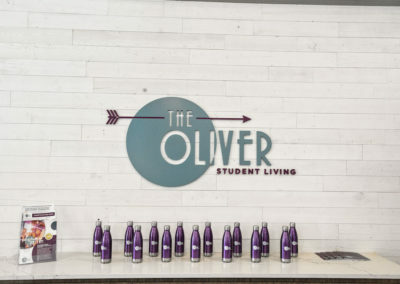 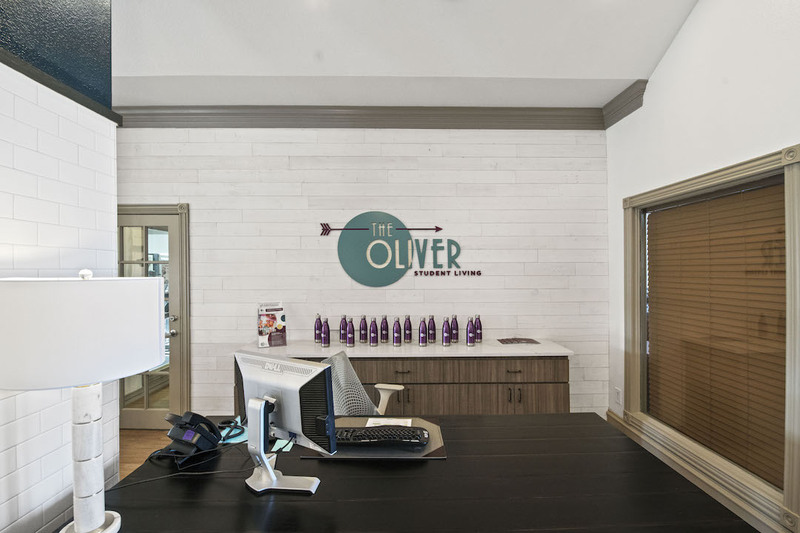 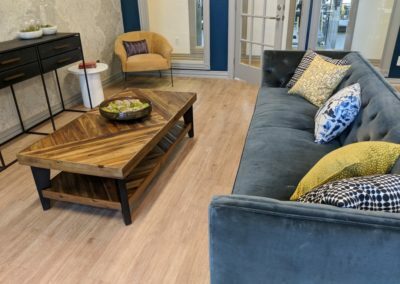 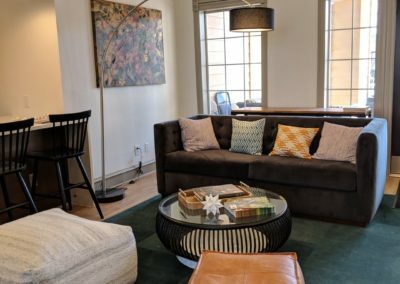 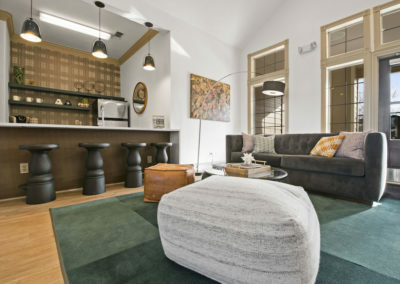 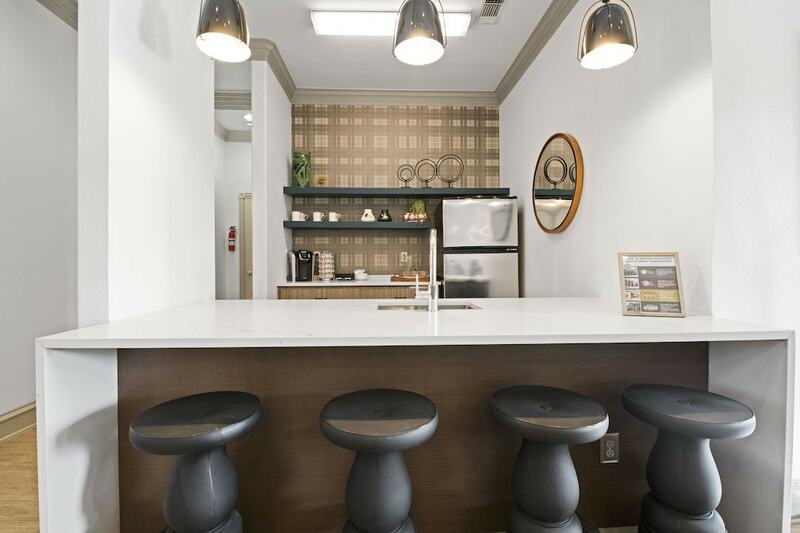 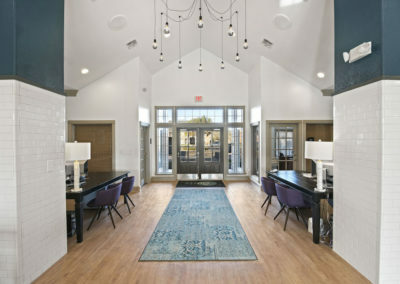 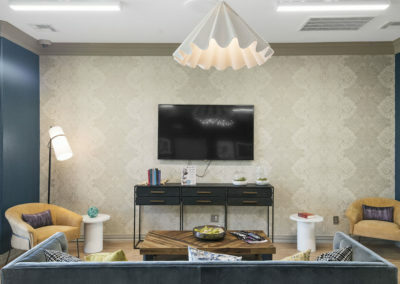 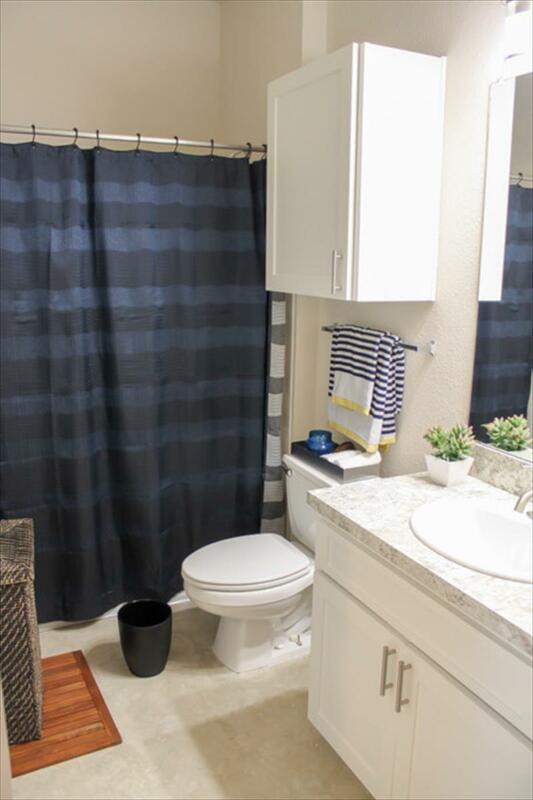 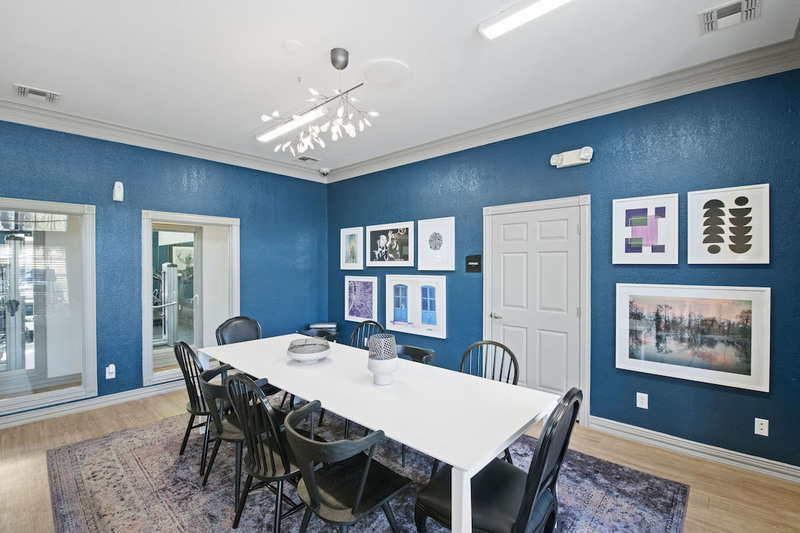 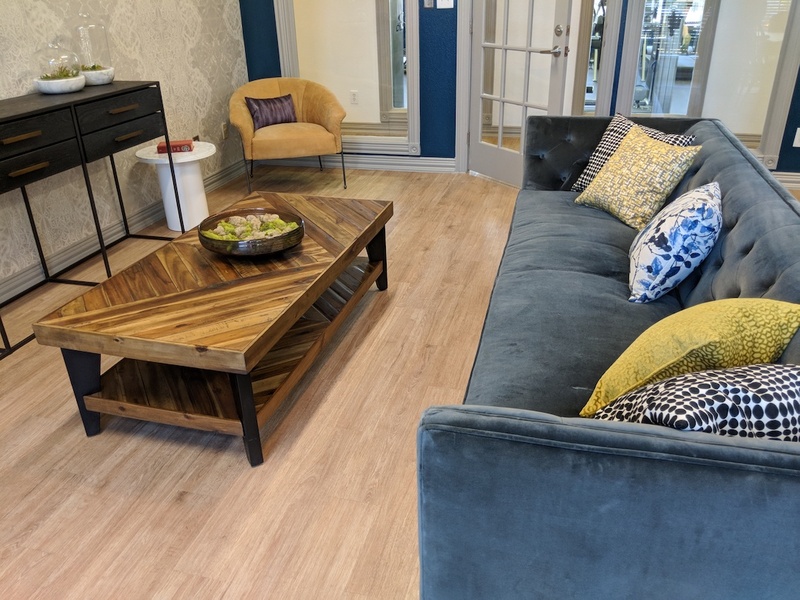 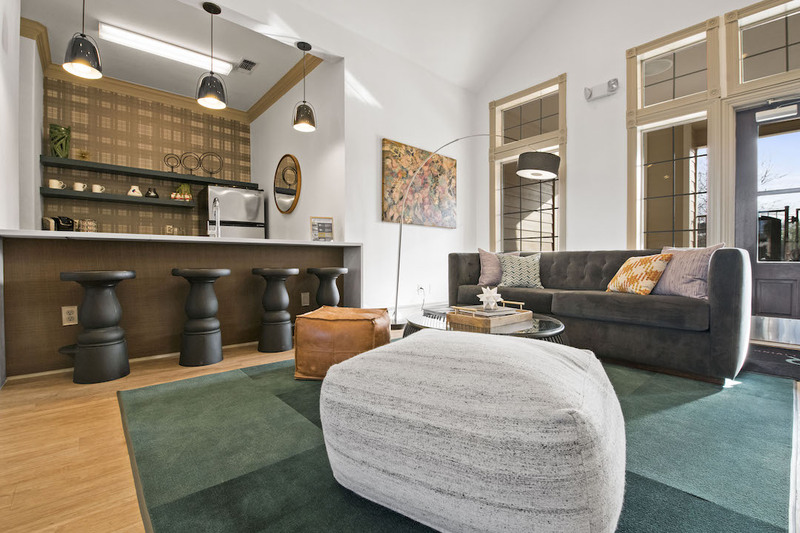 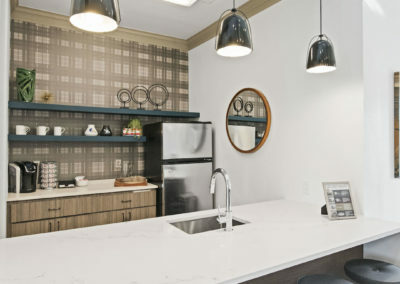 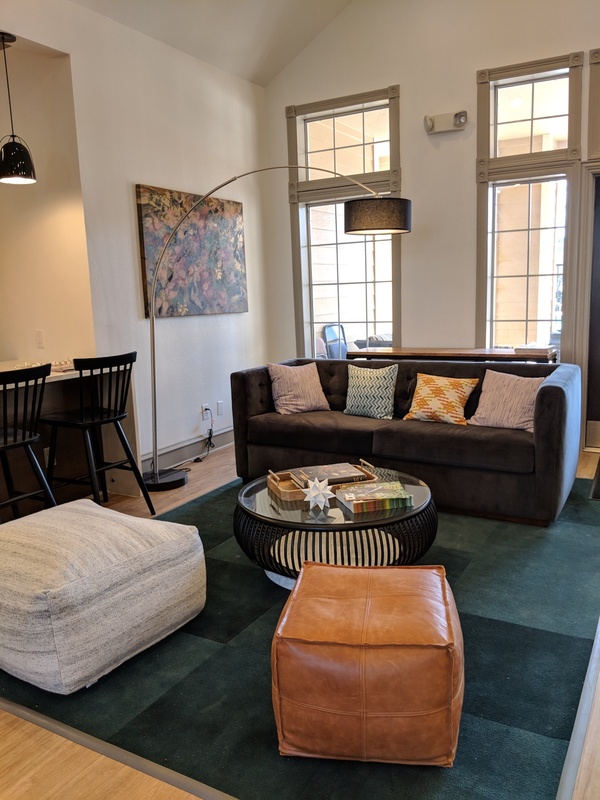 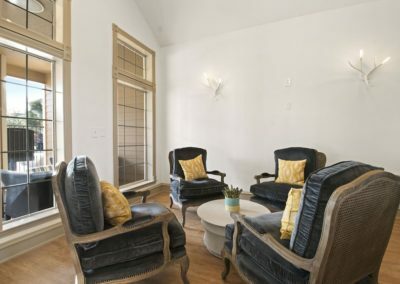 Stop by our leasing office to learn more about The Oliver! 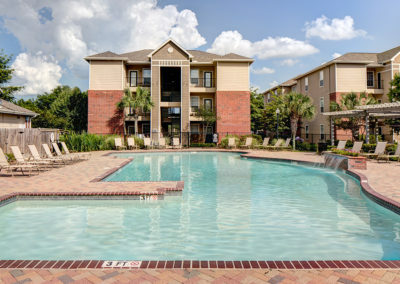 Get a look at our Louisiana lifestyle in these pictures. 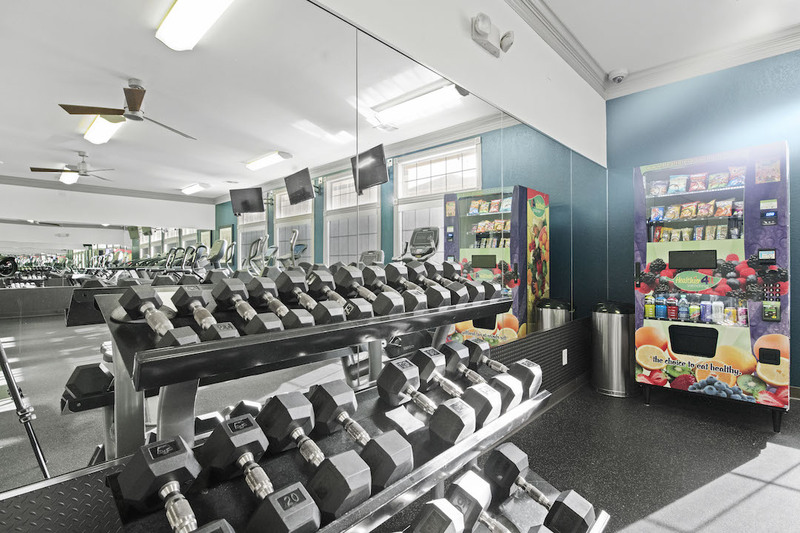 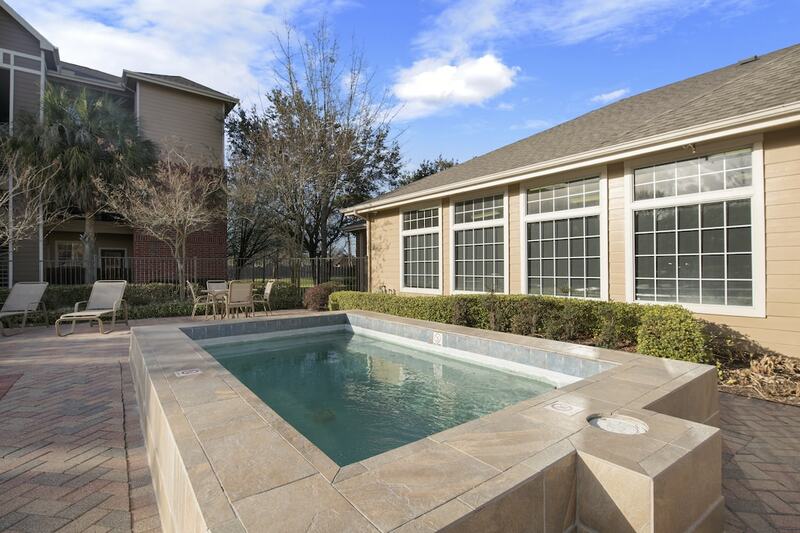 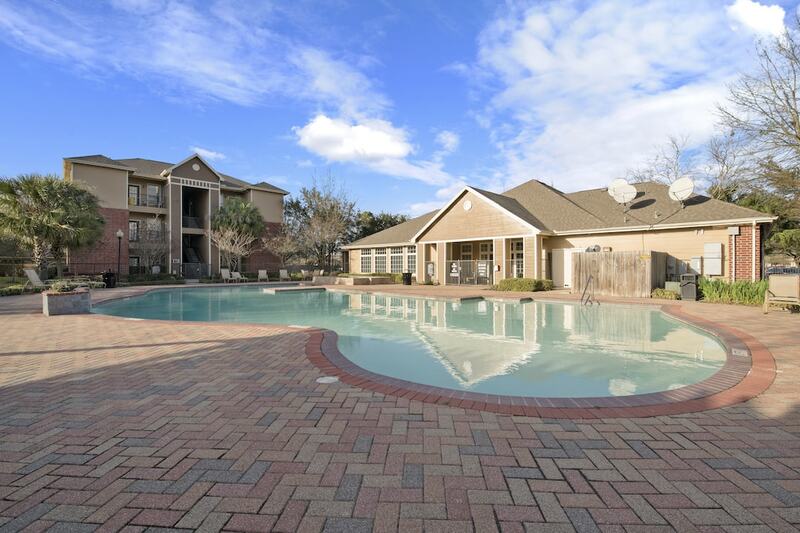 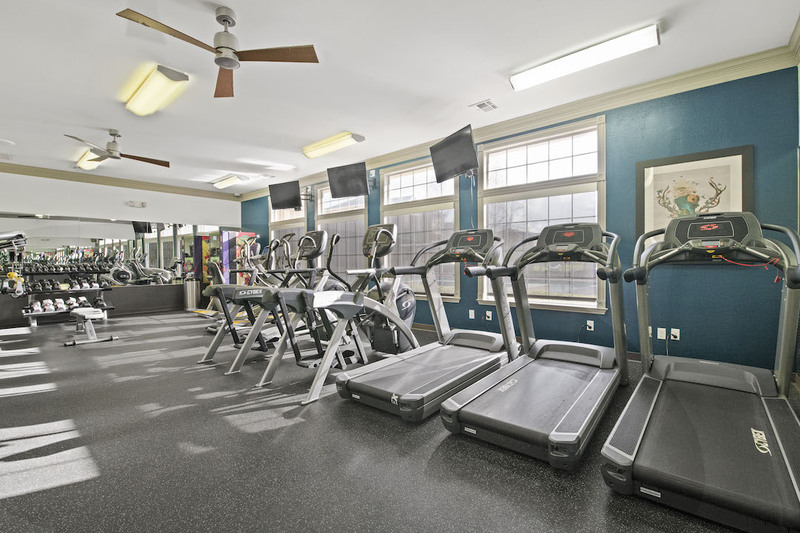 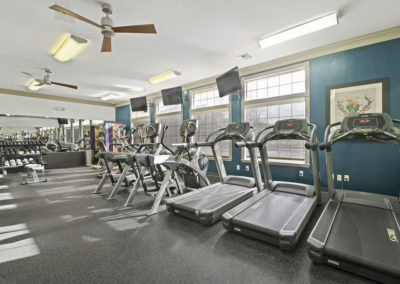 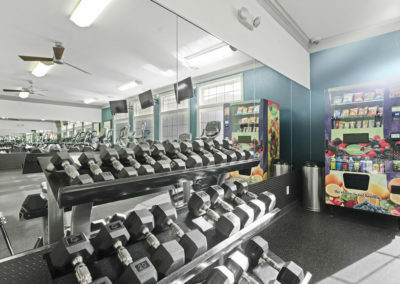 Our pool and hot tub are great for hanging outside on a nice day with LSU friends, or hit our tennis court and exercise gym to break a sweat. 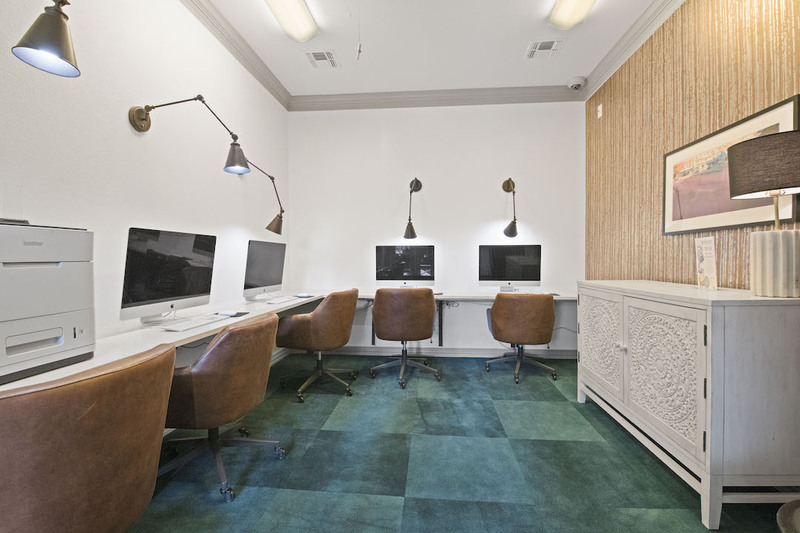 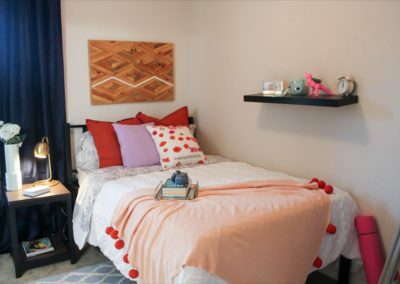 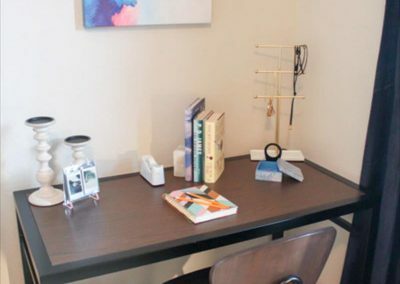 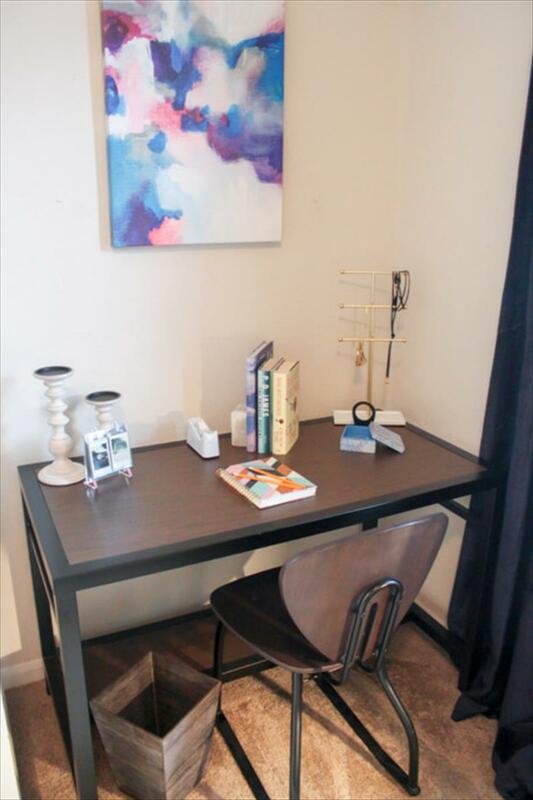 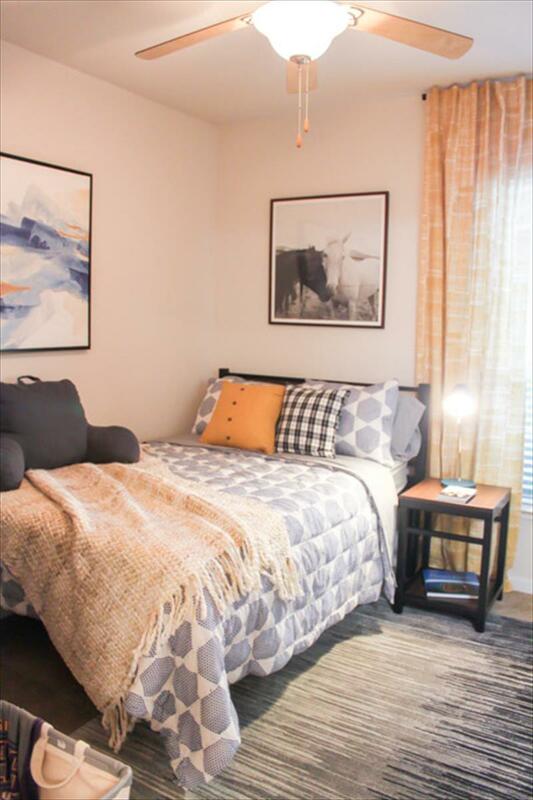 Take a peek inside our apartments and see our bedrooms with desks for residents to study. 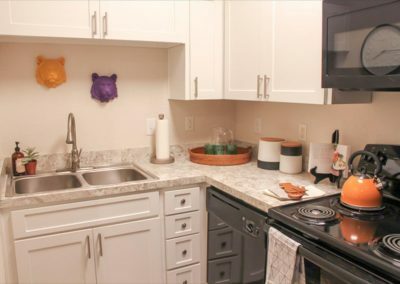 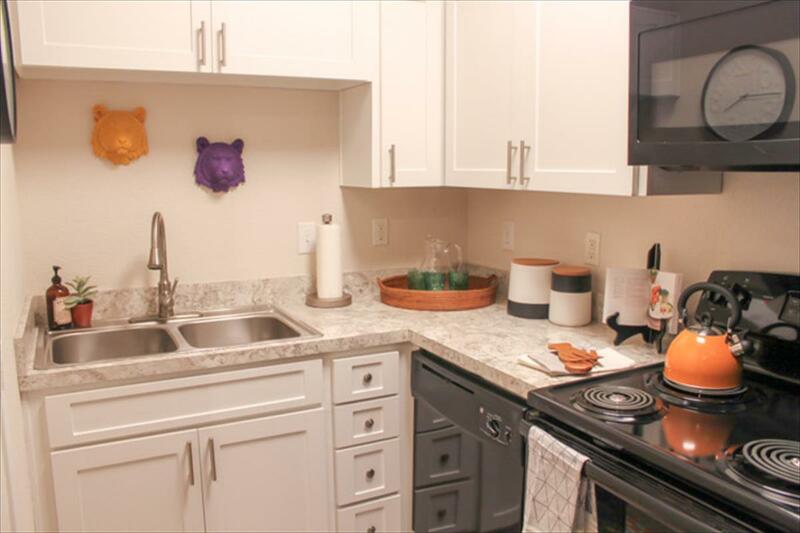 The units are furnished, and the kitchens are ready to cook up a great meal.